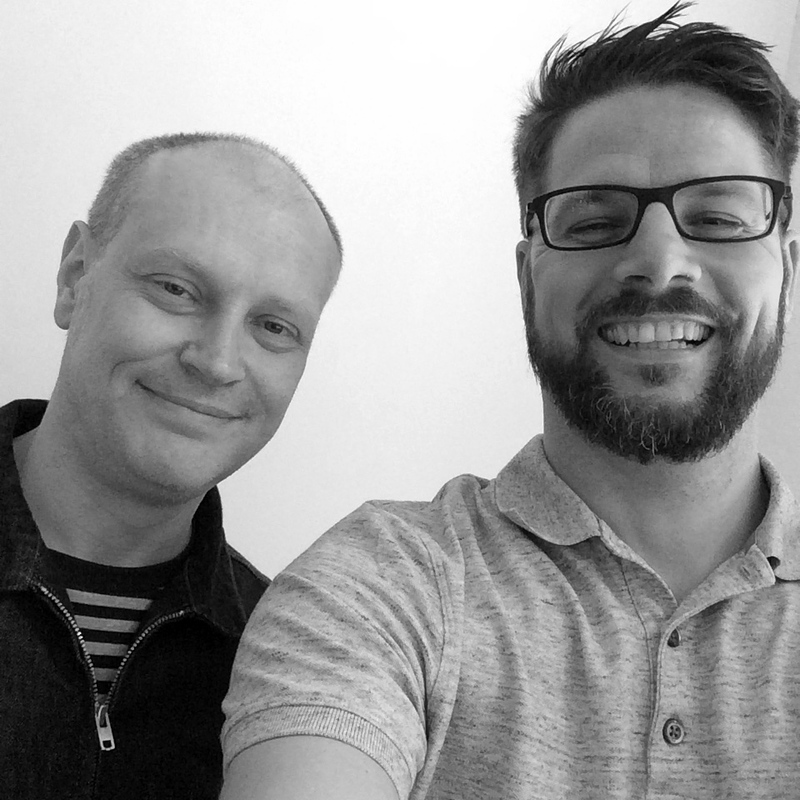 In my premier episode, I had the huge opportunity to talk to Jonathan Barnbrook, who is a well-known, uncompromising graphic designer. 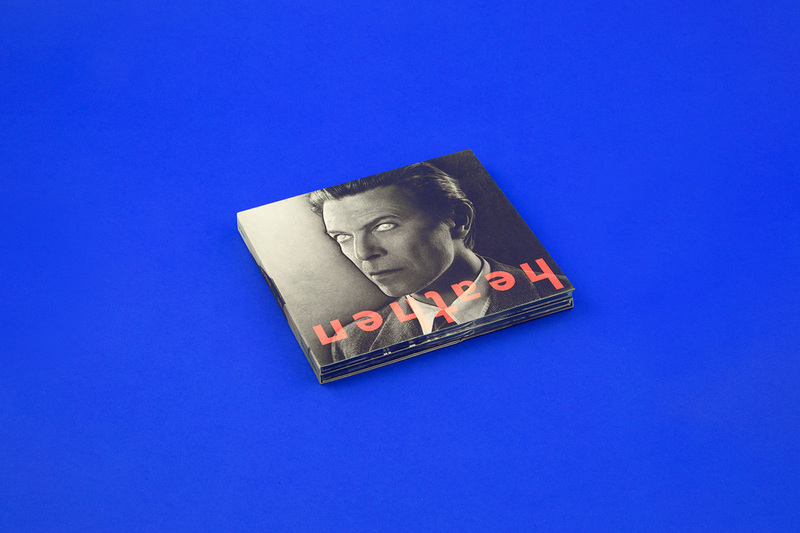 He is one of UK’s best creatives, known mainly for his collaborations with superstars like Damien Hirst and David Bowie, but he and his team have so much more to offer. Last year, I visited Tokyo where he has left several marks, for instance the design for Roppongi Hills, one of Japan’s largest property development projects. And this is just one random example of his awesome body of work. 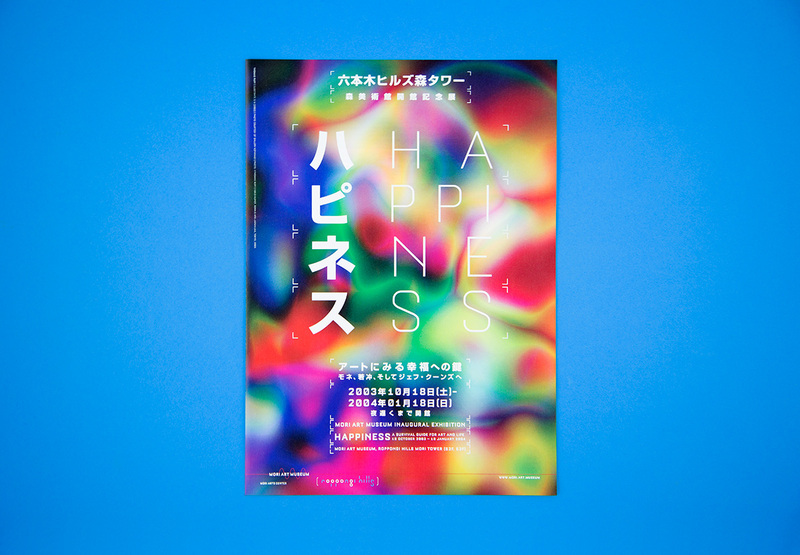 Another one is the book I’ve just read that is designed by him and his team. It’s called Bicycle Artisans and features the most unique bike makers of the world. 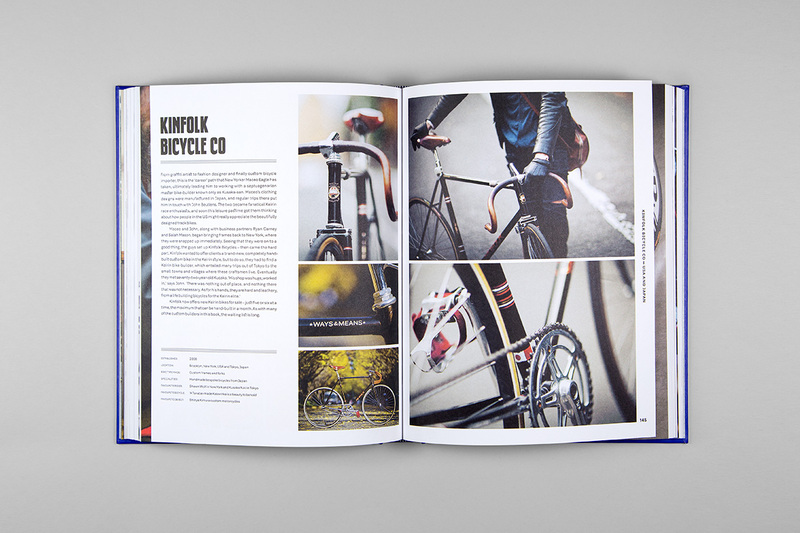 A must-have book if you are into bikes and design like I am. 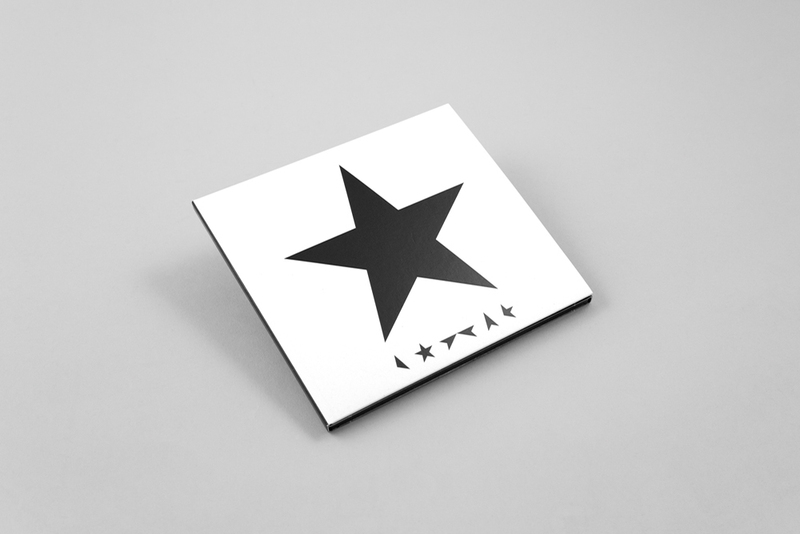 For David Bowie, Jonathan Barnbrook designed several projects in the last 15 years, including the album artwork for Heathen, Reality, The Next Day, and ★ Blackstar. 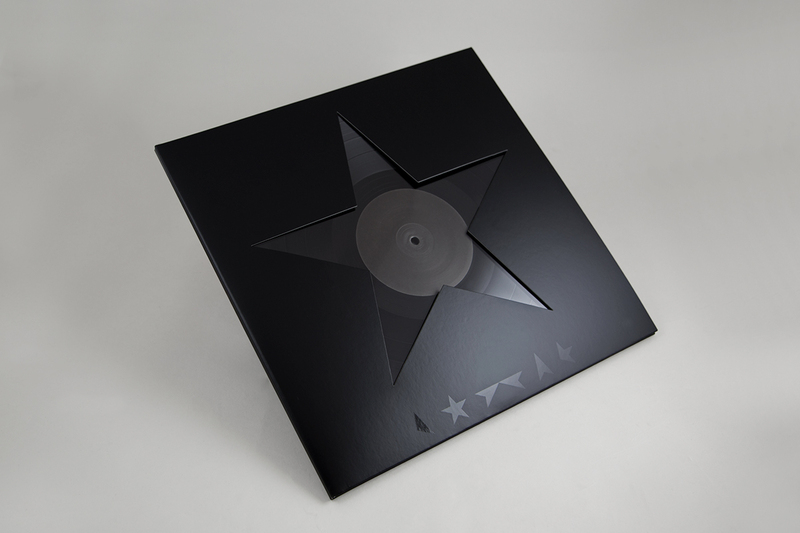 For the latter, he even received a Grammy award for the Best Recording Package. 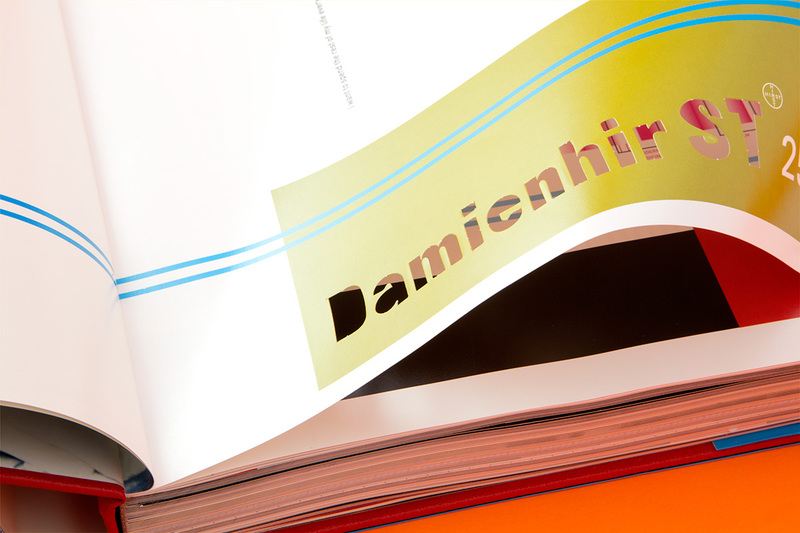 Talking about awards, his contribution to graphic design received a long list of accolades, including a major dedicated exhibition at the Design Museum London. But not just graphic, also his type design convinces. A very special recognition that needs to be mentioned is MoMA’s acquisition of his typeface Mason. It is one of only 23 typefaces acquired for the museum’s Architecture and Design Collection. Before he started his own font foundry Virus, he had released Mason, among other style-defining and trendsetting type designs of the ’90s through the legendary Emigre library. The interview was recorded in May 2017.